Native Seeders - We Aim To Reclaim! 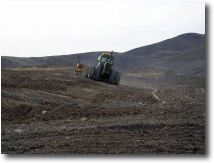 Native Seeders, a business specializing in reclamation and revegetation, performs seeding and associated operations. 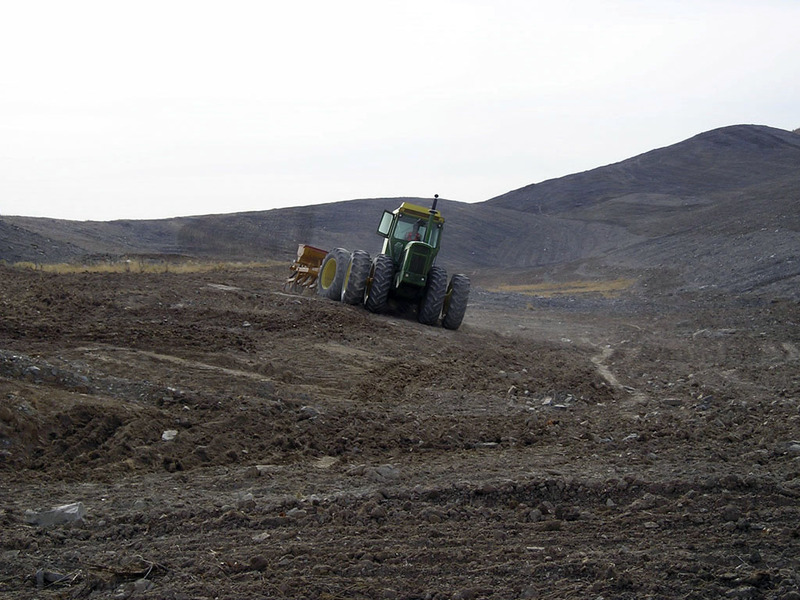 Our equipment is suitable for conditions ranging from level fields to steep slopes. 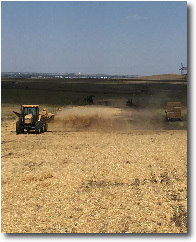 Native Seeders have successfully revegetated thousands of acres and have established themselves as qualified and accountable reclamation specialists. Native Seeders focuses on commercial and agricultural seeding services. This includes disturbed land reclamation. 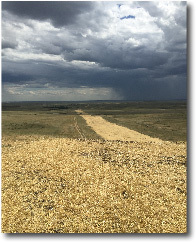 Native Seeders has been serving Colorado since 1978, and has professional Agronomists on staff. We will gladly review seeding specifications and provide a competitive bid. We are also qualified to suggest seed mixes and planting techniques for specific sites and purposes. We strive to produce the best results for each site and budget, and will work with the client to ensure satisfaction. Please contact us for more information. Copyright © Native Seeders. All rights reserved. and source code, is prohibited without expressed written consent by Native Seeders.